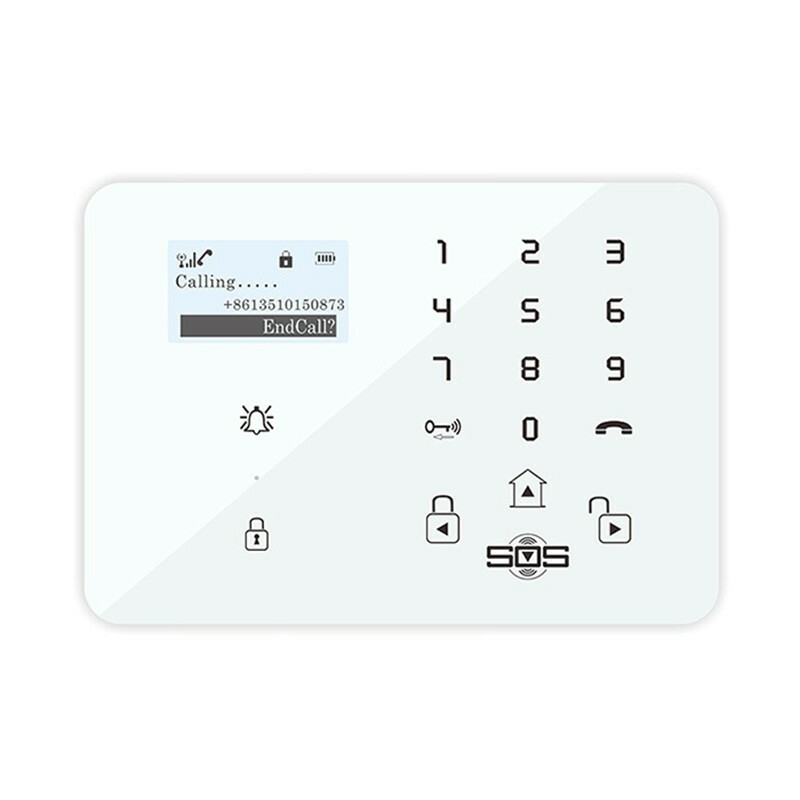 touch keypad and 10 languages user friendly menu for easy programming and operation. 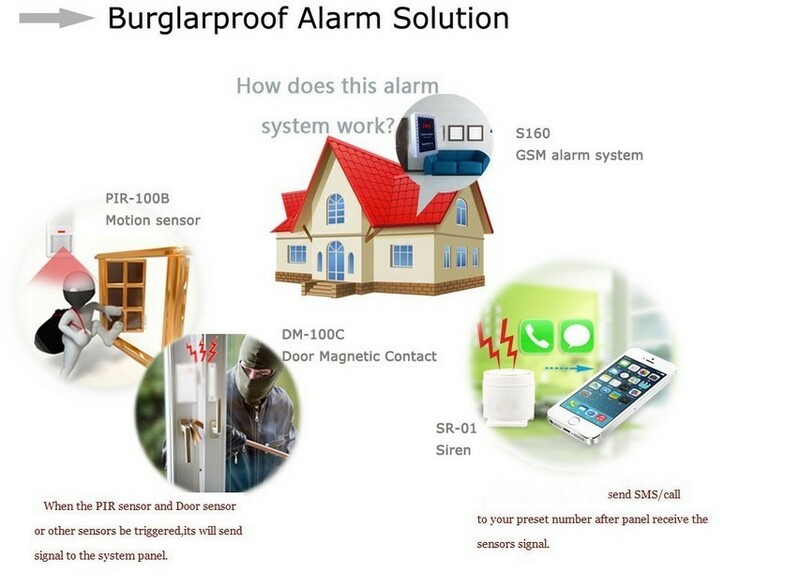 3.The K9 GSM Alarm panel can setting 10 kinds of zone types which ensure users and assets be protected 7*24 hours. and open the door or garage when you back home. 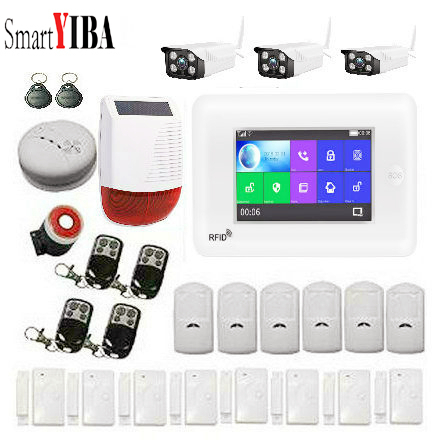 wireless door access & remote control, sensor\'s loW battery alert, Arm/Disarm notification SMS , event logs, etc. K9 can do more than your imagination for your safety and smart living whenever you are home or away. 1.GSM Quad-Band 850/900/1800/1900MHz enable K9 works great in worldwide. 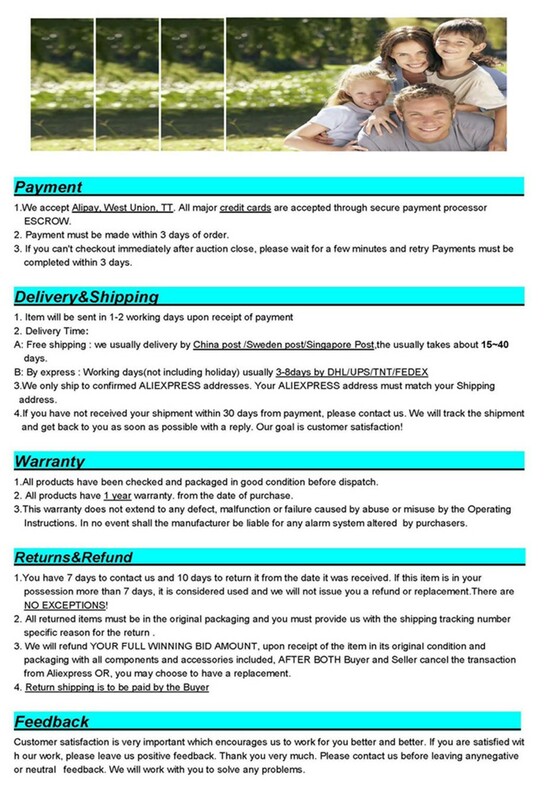 2.99 zones for security intrusion alarm, elderly care, SOS help, 7*24 hours safety applications. 3.10 different zone types and zone name editable. 4.Multiple status optional: Stay, Away, Bypass, Schedule Arm/Disarm. 6.Visible information on big LCD screen, easy setting and operation by touch keypad. 7.Two way voice communications, regular phone call as hand set supported. 8.2 wireless switch channel for remote control & door access (*works with WS1, WS2). 9. Just simply dial in to the K9, change the status to Arm / Stay / Disarm by missed call, or create voice conversation automatically. 10.Monitoring zone for take care of elderly daily life activities. 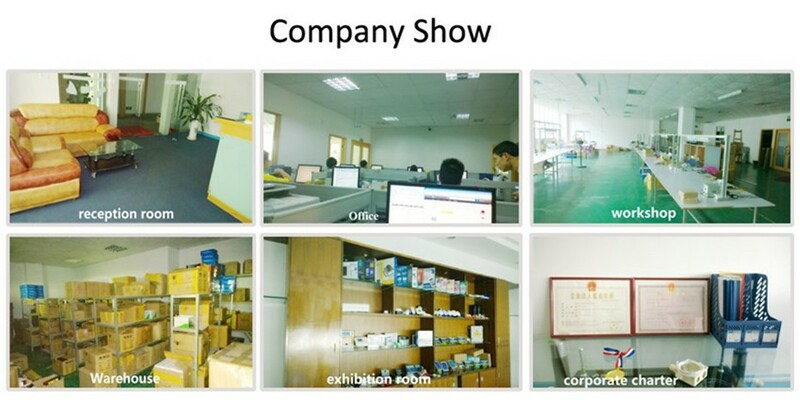 12.Wireless sensors battery low power alarm. 13.Backup rechargeable battery inside, AC power lost alert. 14.Audible alarm inside, support wireless siren too. 15.Ademco Contact ID protocol over GPRS data supported. 16.Fashion design of sleek panel with a classic elegant piano finish. 18.Up to 999 event logs for record alarm, call in or out, etc.